Volunteers Dave and Shelagh received a wonderful warm welcome from all involved in the Living & Learning project when they returned last week for a further two months. 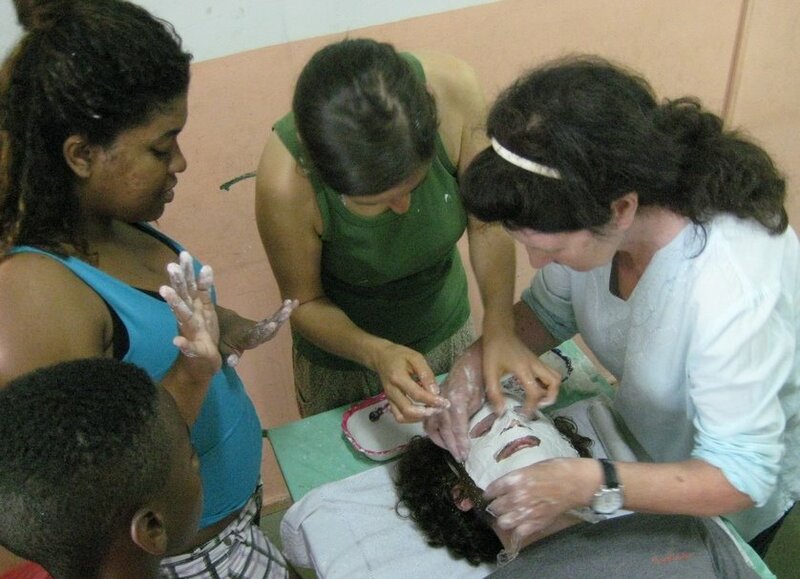 As you can see, Shelagh has already got busy making masks ready for the Halloween party. 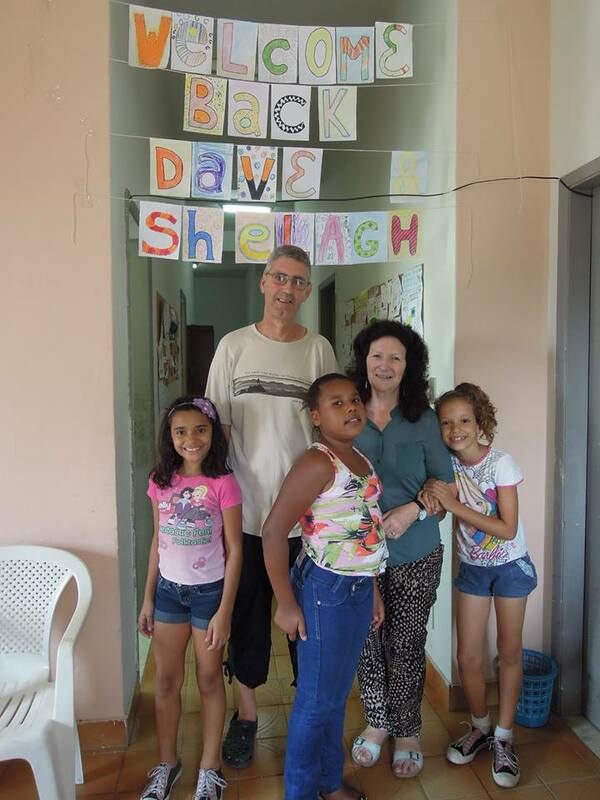 It is great to see and hear how Shelagh and Dave are held in such affection by the young people at the project. We are looking forward to seeing Shelagh’s masks and outfits for Halloween.